installed on rubber caster wheels, metal lifting mechanism. Kitchen table "San - Diego"
Square dinner table "Monte Carlo "
Tabletop — furniture panels, veneer – ceiba. Table legs – wooden (alder). Tabletop – MDF in PVC film. Tabletop и table legs made of alder, covered with matte varnish. Round dinner table "Las Vegas "
The table is an important element of the interior and everyday life in any home. TM “Bieformer” knows how to make it stylish and functional at the same time. We always take into account both market needs and fashion trends in furniture production so that your houses are filled with quality furniture. No wonder they say that everything new is a well-forgotten old. After a relatively brief oblivion, the tables-transformers returned to the market. This beautiful and multifunctional interior element of furniture has long won its audience of admirers: from conservative lovers of classics to creative admirers of fashionable minimalist tendencies. But absolutely all adherents of such furniture are unanimous in opinion: furniture that is capable of transformation is the key to the success of optimizing space and maintaining the maximum functionality of the home. The Soviet table-book, the progenitor of transformers, has long been forgotten, because it has ceased to satisfy the needs of the modern consumer. The variety of interiors makes the model range update more and more, because the canons of modern design dictate fashion not only for universal, but also for aesthetically interesting models. Each design idea needs its own table-transformer, and the abundance of shapes and colors only contributes to this. Limitation in the squaring of the house is not an excuse to push and push each other during the meal. 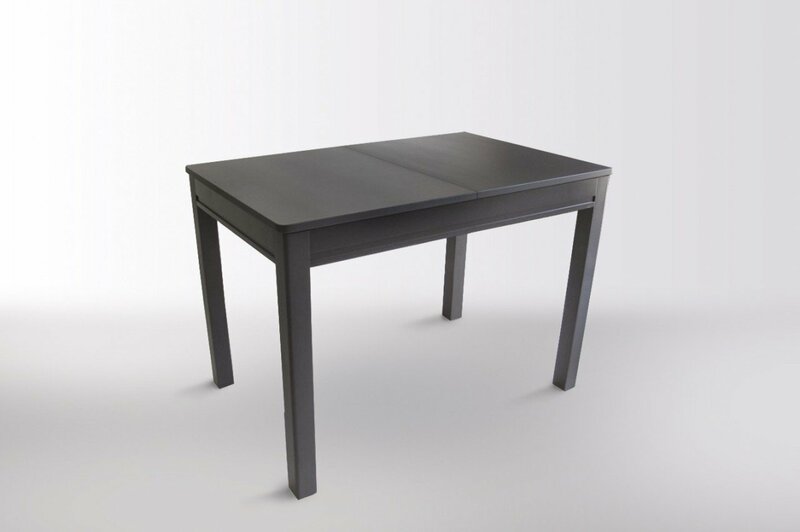 A modern folding table is a real find for small-sized housing. 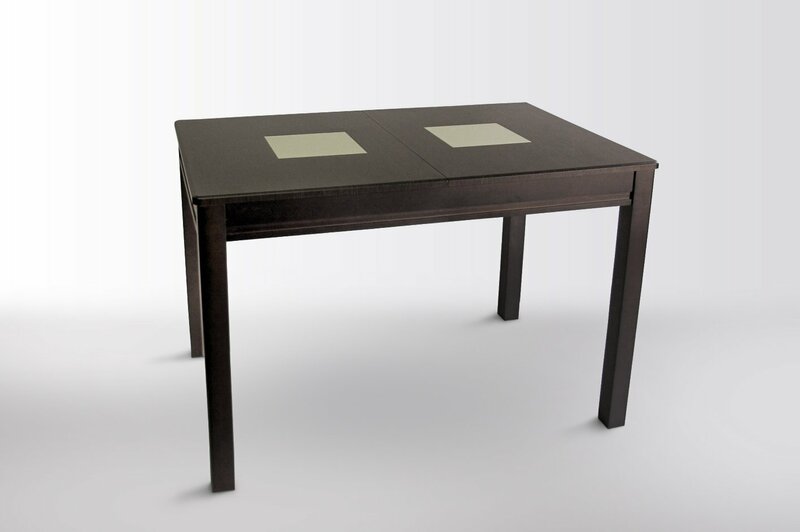 Thanks to well-designed fastening systems, a compact coffee table can turn into a comfortable dining place. You can safely forget about the abstruse mechanisms and inextricable components that are characteristic of the furniture of the last century. We use only high-quality fittings from leading manufacturers, so you do not have to worry about the life of the product, even in conditions of daily full-fledged operation. Those who like to receive guests often will be pleased with the model with an increasing table top. Immediate transformation allows you to quickly and comfortably accommodate a dozen people, so the sliding table at the moment will solve the problem with the seating arrangement of unexpectedly overtaken guests. The main principle of our production: a tandem of quality and accessibility, intertwined with a presentable appearance. The designers of models took into account the expected wishes of consumers with different aesthetic tastes and budget possibilities. Folding tables of TM “Biformer” harmoniously fit into the interior of your housing regardless of the available space. Functional assistants, such as reliable sliding tables for business, for example, a catering company. Thanks to a wide range of products and flexible pricing policy of TM “Biformer”, each of our customers will be able to find a model of the table that will please the eye for many years. Our consultants will carefully study your wishes and help you choose the table for you.